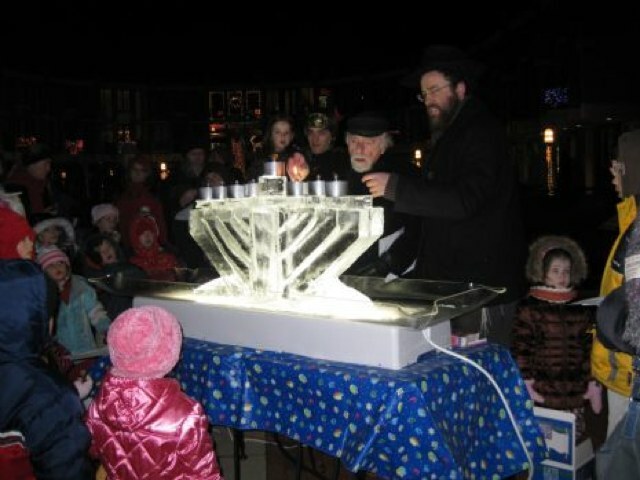 Two Hanukkah celebrations are planned for Reston and Herndon this weekend. This year, the Jewish holiday began at sunset on Sunday (Dec. 2) and ends on Monday, Dec. 10. NextStop Theatre will host “A Kosher Christmas Cabaret” on Saturday (Dec. 8) at 8 p.m. The show features Jordan Friend, Alani Kravitz and Ben Lurye with Elisa Rosman at the piano. A portion of the proceeds will benefit the Tree of Life Synagogue community. NextStop Theatre is located at 269 Sunset Park Drive. 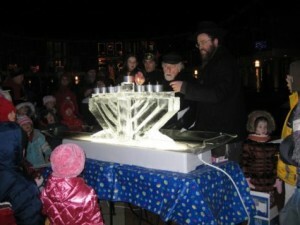 A giant menorah lighting and ice skating will take place on Sunday (Dec. 9) at the Reston Town Center. The free event organized by Chabad of Reston-Herndon will include music, donuts, a raffle, dreidels and latkes, starting at 4:30 p.m. While admission is free, ice skating costs $12.